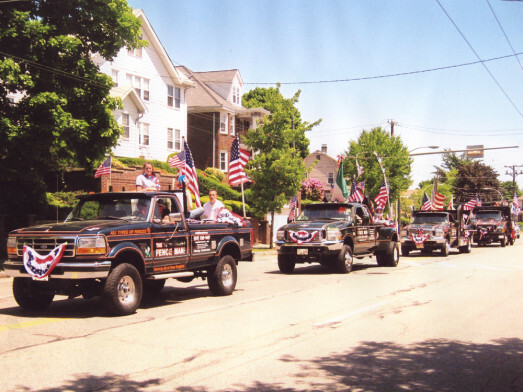 We have served customers all over New England for 20 years. 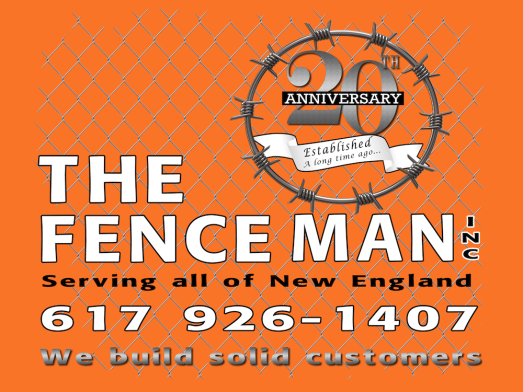 Thank you for making us one of New England’s best fence builders. This Arbor fence and gate is just one example of the beautiful work finished by our team of builders. 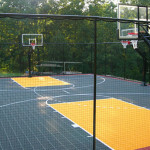 We can do any basic or absolute custom work you need. 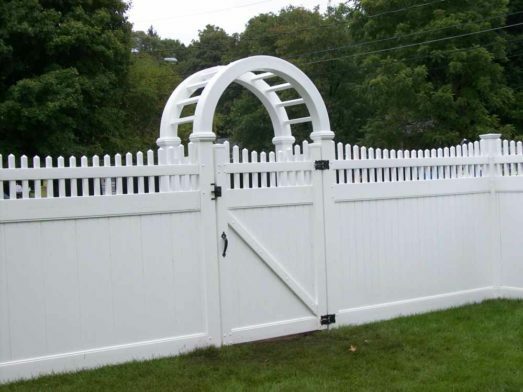 We use only the highest quality materials to build your fence or enclosure. 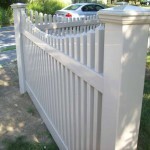 Take a look through many of our images that showcase our work in our Fence Products section. With our team and extensive fleet we service the entire metro-Boston area. Call us for more information or for a quote. 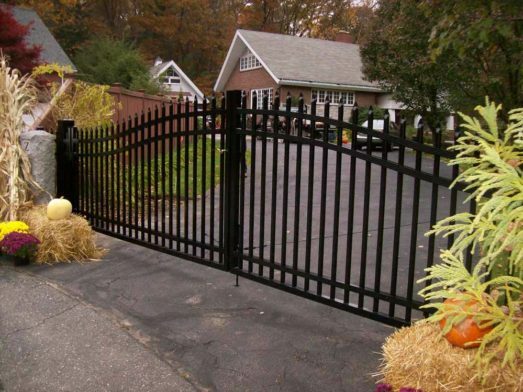 For the past 20 years we have designed and built all types of residential and commercial fencing and gates. We offer new installations and repairs of a variety of residential and commercial sport fencing and netting. 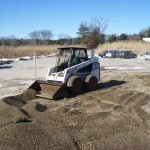 We offer bobcat and auger services for any job, large or small. The Fence Man, Inc. is family owned & operated by a third generation fence installation specialist. With over 20 years of hands on experience, we install year round and handle all aspects of fencing, including Fence Repair, Emergency Service, Fence Removal & Disposal for both Residential, Commercial and Industrial applications. Most of our fencing products are crafted on the our premises. 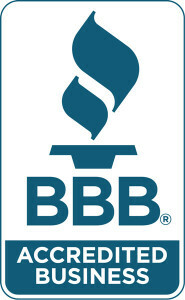 All work is performed by the owners, and we guarantee all services. Fencing provides security and increases the value of your home. We can customize and design to suit your needs.